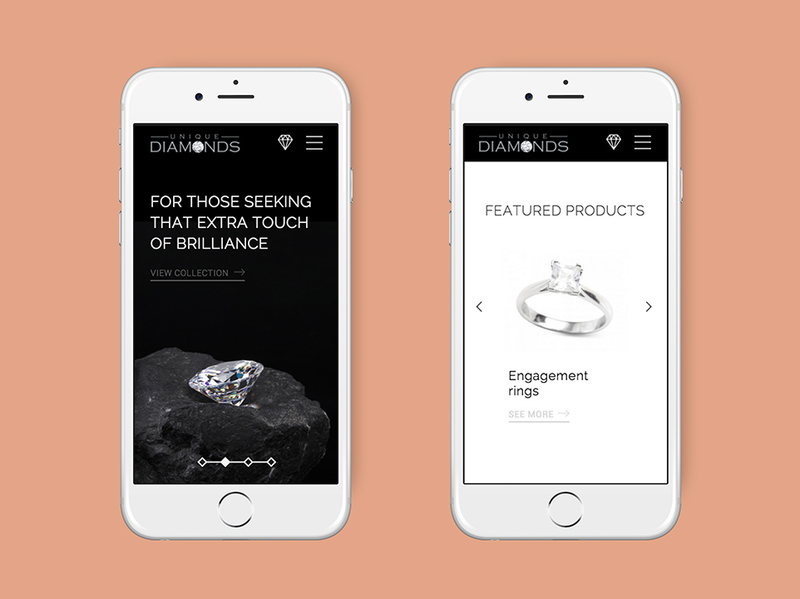 Some a good news for you love birds—we’ve just launched the Unique Diamonds responsive website and diamond search tool. 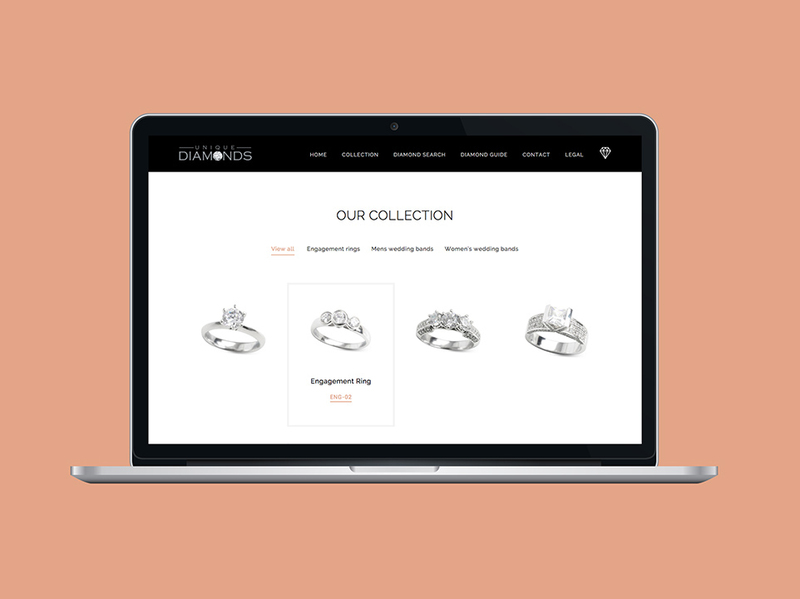 We were briefed to develop a website that was easy to use and provide consumers with practical and functional information about diamond rings (especially considering their consumers generally don’t know a whole lot about the product until they start searching). 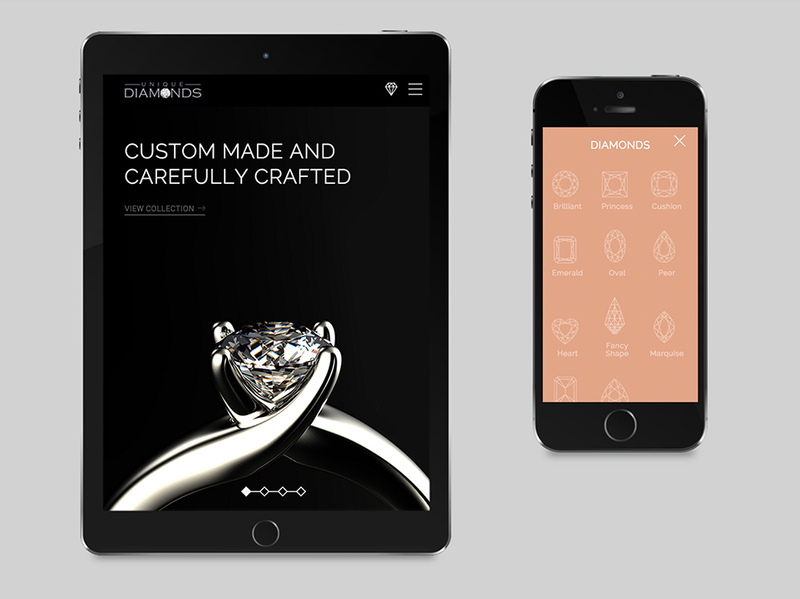 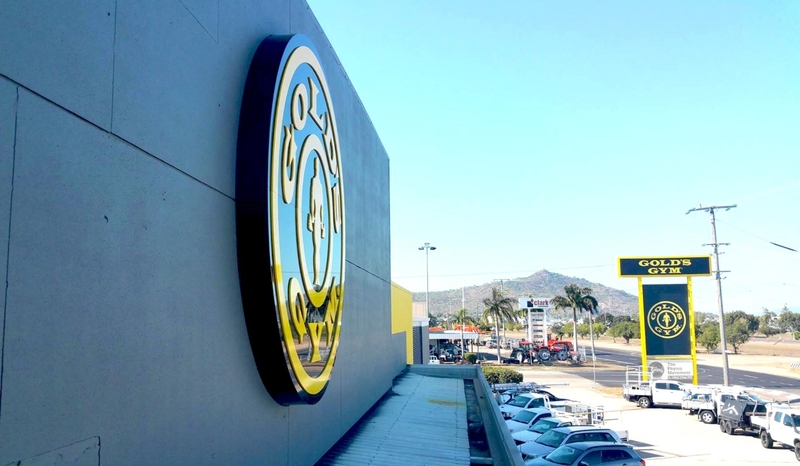 A key focus for Unique Diamonds has been to educate, entice and promote a clear path to purchase. 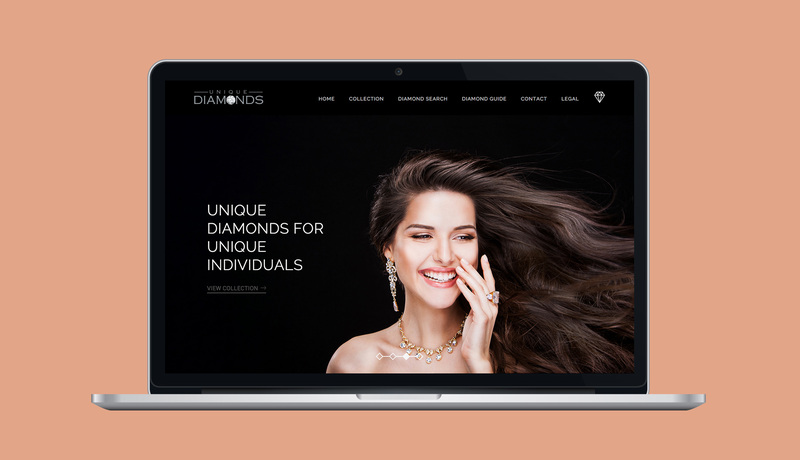 The website manages multiple XML feeds with over 15,000 diamonds and precious stones managed with varying markup based on weight and currency conversion from 6 locations around the world. 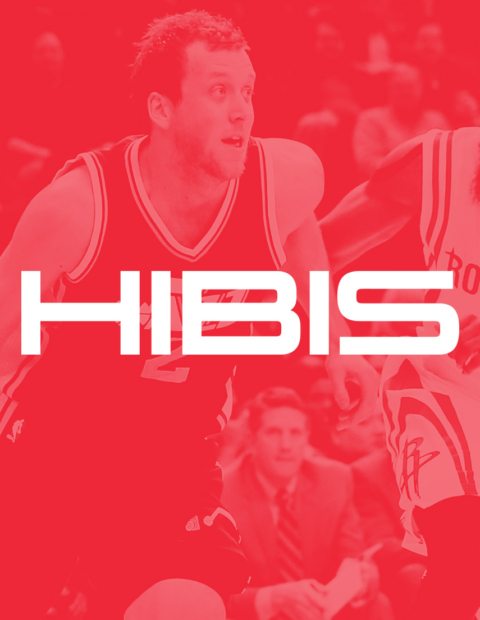 Mobile and tablet traffic increased dramatically and has had over 1200 product downloads in the first month.